Grace is an undeserved gift. In Romans 3, it says that we are, "Justified freely by his grace through the redemption that came by Christ Jesus." 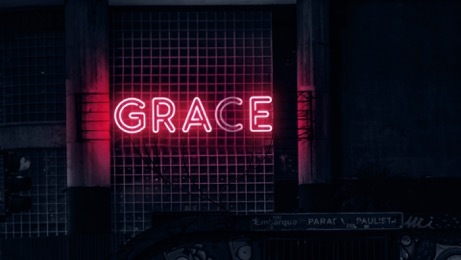 In this message, John McCambridge helps us understand why we struggle to embrace the fullness of grace.